As environmental awareness gains in popularity across the board in recent times, it is important to understand the impact that all aspects of modern life has on the environment. When it comes to certain aspects of industry, such as offshore projects and marine life, it is important to look at how although there is a negative impact on marine life, there are things that can be done to achieve greater efficiencies and to actually help marine wildlife when working in this field. You may have heard about how vessel tracking and offshore communication systems can help achieve safety and smooth processes within offshore projects, but what you might not know is that vessel tracking can also be used to benefit marine wildlife, helping to establish protocols that protect the environment. There has been plenty of research conducted into the use of vessel tracking and other types of marine communication systems, and the impact that they can have on positively reinforcing marine wildlife and the natural habitat of many marine animals. The Wildlife Conservation Society (WCS), as well as the National Oceanic and Atmospheric Administration, and the US Coast Guard put together a report in the last few years that highlighted the benefits of vessel tracking to marine wildlife. 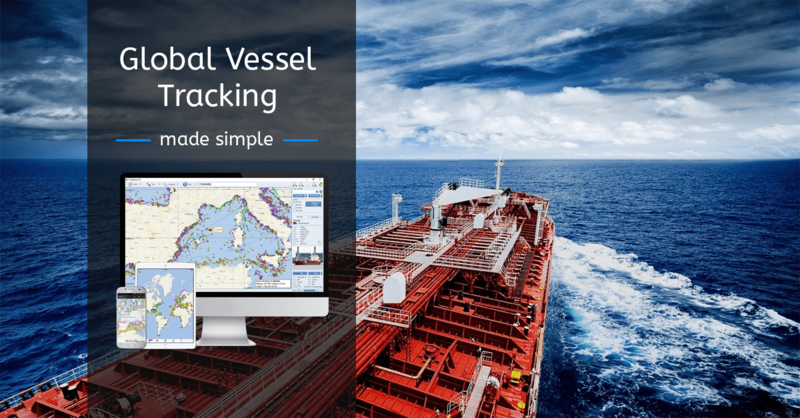 Maritime vessel tracking programmes and communication systems used for offshore purposes are fantastic as a way of tracking vessels, equipment, individuals and assets of any kind. There is a lot of financial value involved in offshore projects, whether during the construction phase of a wind farm and the turbines being created, right through to on-going maintenance and supplies throughout the lifetime of the project. With effective maritime vessel tracking a company can ensure that everything is where it needs to be, protecting the assets in question. What it also does is ensure that there is a high level of health and safety on any project or offshore route, with all assets and vessels accounted for, and clear signals and up-to-date information should there be any accidents or obstacles to overcome. There is another benefit though that reports in recent years have highlighted, that of the use of maritime vessel tracking systems to not only secure safe routes and protect assets and individuals, but also to help protect maritime wildlife in the process. Accurate and efficient marine management systems can have a massively positive benefit for the marine wildlife in the immediate area. You will see marine wildlife such as whales and walruses in areas where offshore wind farms are being constructed for example, and with accurate delivery of information and routes planned out in fine detail, you can ensure that all wildlife is protected as much as possible, minimising the risk of collisions with wildlife and steering away from known natural habitat. The more you can do to protect the environment, the better. Choosing to work with marine communication systems and marine vessel tracking programmes that can deliver a high standard of accurate data will help to secure assets, make running a project as smooth as possible, and protect the marine wildlife in the process. How Can You Have Access To Windows 10 Product Key?